Meet the Koga family. 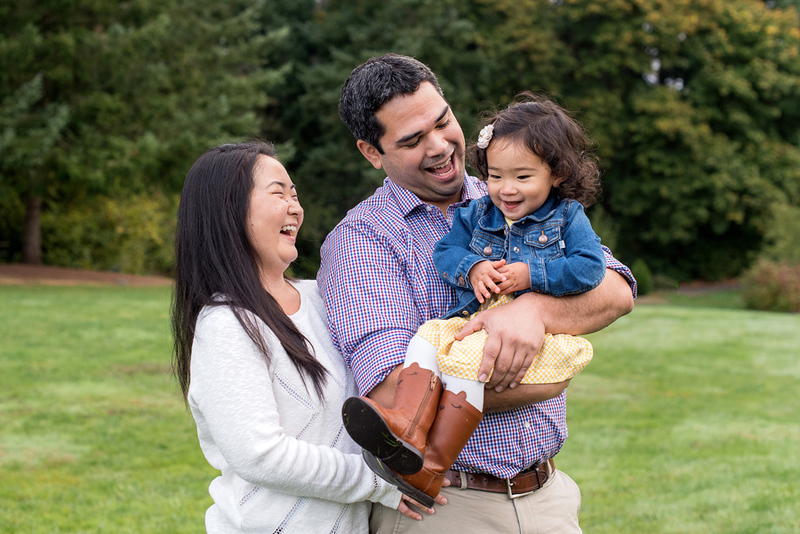 They are from the great state of Hawaii, now living in the rainy state of Oregon with their precious little girl, Madalyn. She’s a doll! She just adored her papa, William, especially when he would give her a few flying tosses. And she loved when mom, Wendy, would chase her around… and Madalyn clung to her at the end when she was super tired from all that running playing. 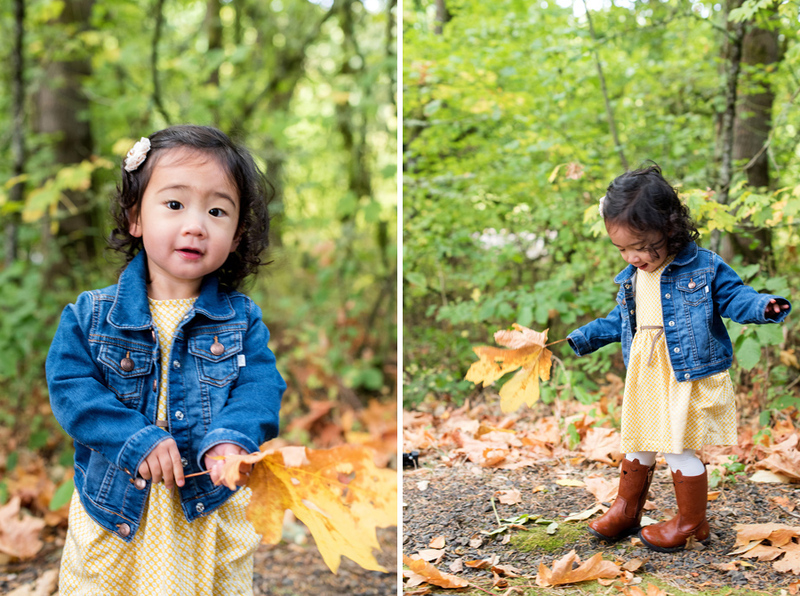 Madalyn enjoyed playing with the leaves around Rood Bridge Park and swinging on the “big girl” swing. I just loved her smile and I had a lot of fun photographing this fabulous family. 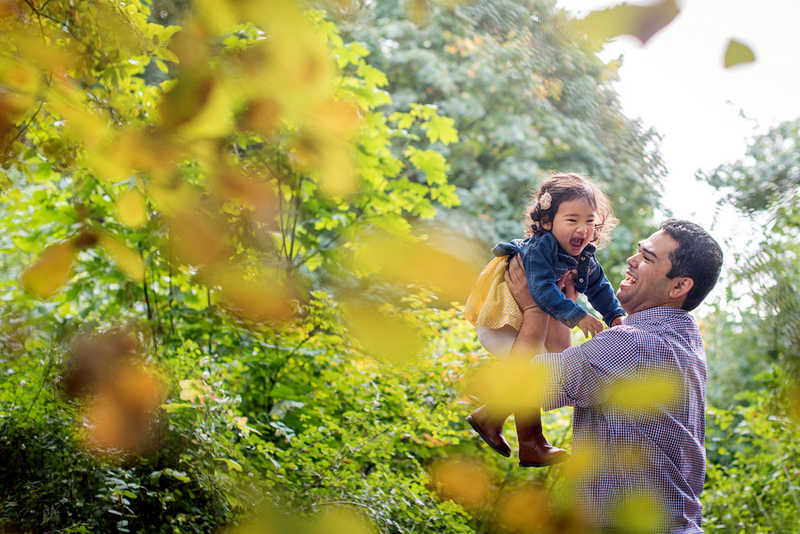 Wendy and William- it was a pleasure to meet you and spend time capturing your adorable family. I hope you enjoyed the photo session and I hope you enjoy the photos.